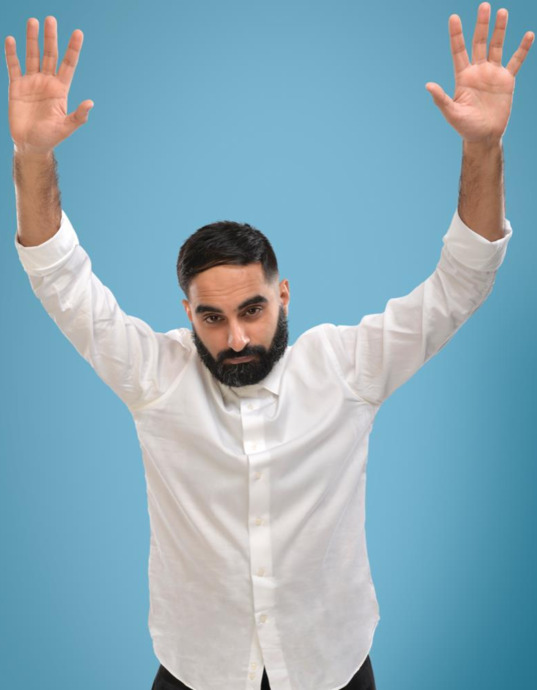 Tez Ilyas feels like he's constantly on trial. It's time to teztify against all the assumptions the world has of him. Armed with his trademark cheek and uncompromising approach, don't miss this slick, smart and typically subversive show. Star of BBC Radio 4's TEZ Talks, BBC Two's Live from the BBC and BBC Three's Man Like Mobeen. ‘Ilyas has a slickness more reminiscent of US comics, and the gags to back it up’ (Guardian). ‘Radiantly entertaining’ **** (Times). ‘A vital discussion of some of the most difficult issues facing this country’ **** (Telegraph). His third show Teztify once again delivered a spectacularly powerful, provocative and brilliantly funny hour of topical stand up, delivering to packed out audiences night after night.